Ashok Leyland was trading 4% higher at Rs 124 on the BSE in noon deal after the company and Hino Motors Ltd. Japan have entered into a Mutual Cooperation Agreement (MCA) for Euro VI Engines. 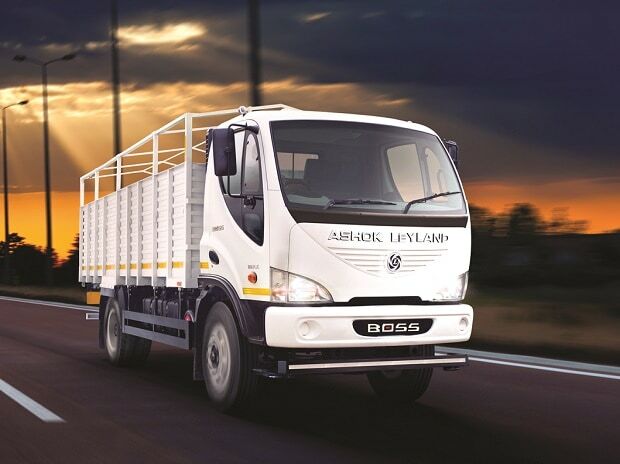 “As per agreement, Ashok Leyland will utilize Hino's engine technology for Ashok Leyland's EURO-VI development and will support in development of Hino's engine parts purchasing in India for global operation,” the company said in a press release. Hino and Ashok Leyland have had a cooperative agreement for engine production in India since 1986. By this mutual cooperation agreement, both companies will leverage each other’s strengths in diesel engines to enhance their competitiveness, it added. Ashok Leyland will enhance its competitiveness by developing engines for BS-VI compliance in India through the engine technology of Hino Motors.